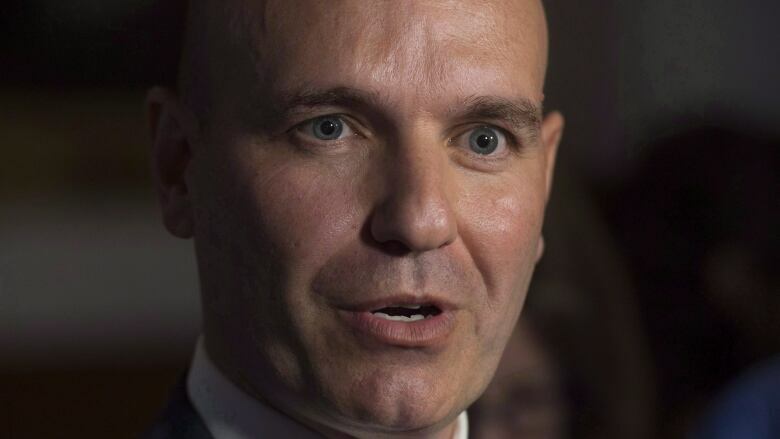 Longtime NDP MP Nathan Cullen, among the party's most high-profile parliamentarians, is not running in the next federal election. Cullen, the party's British Columbia liaison and democratic reform critic, was first elected in 2004. 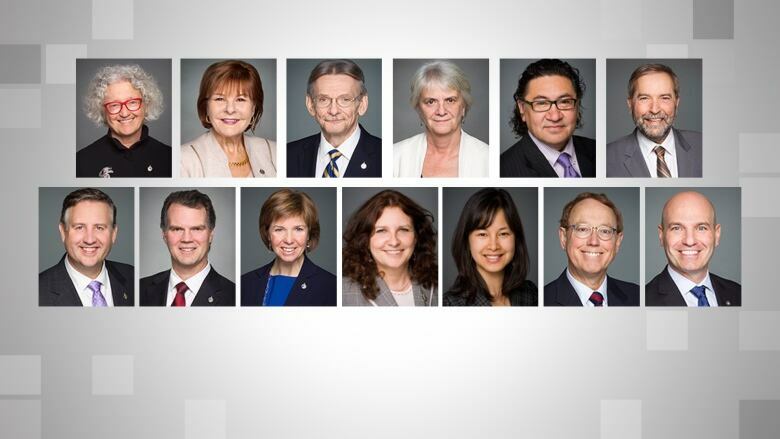 Thirteen NDP MPs, nearly a third of the 44 members who were elected in 2015, have announced they will not stand again as candidates for the social democratic party in the fall federal election. In a statement, Cullen said his work defending the environment and Indigenous rights was a "powerful vocation and calling." "I have given it my full heart and mind," he said. "And now I believe it is time for someone else to have the honour and responsibility of representing our great region and its people on the national stage." Cullen has served in a number of roles since his election, including Opposition House leader and critic for finance, natural resources and youth. He ran for the NDP leadership in 2012, finishing in third place. He has been a harsh critic of the Liberal government's failed promise to bring in electoral reform. Cullen said before he was elected, he promised himself that when he left politics it would be with his family, health and integrity intact. "Thank you to the people of the northwest for keeping me ground in this promise," he said. Cullen wished his colleagues and NDP Leader Jagmeet Singh the "very best" in the next election. On Thursday, NDP B.C. MP Murray Rankin announced he would not be running in the next election.